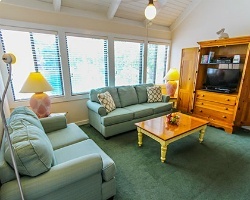 *Sandcastle Cove* at New Bern is located directly on the scenic Neuse River. Ideal for families who enjoy outdoor recreation, the property features indoor and outdoor swimming pools, an exercise studio, tennis courts, bike rentals and a Club House. For boaters, boat ramp access and slip rentals are available. 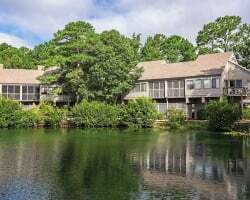 Nearby, guests can sharpen their golf swing at two golf courses, explore historic New Bern, or head toward the Atlantic Ocean for windsurfing, jet-skiing, or sailing. 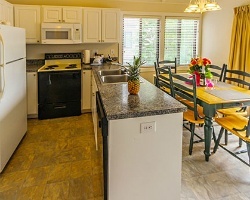 On property, a hot tub, sauna, and playground keep all ages entertained. Rare resale opportunity at this lovely resort located directly on the Neuse River! Buyer may receive a title fee credit, inquire for details! Beautiful resort with many nearby outdoor activities for everyone! Week 37 usage! Buyer may receive a title fee credit, inquire for details! Great option for boaters! Enjoy boat ramp access and slip rentals! Week 40! Buyer may receive a title fee credit, inquire for details!